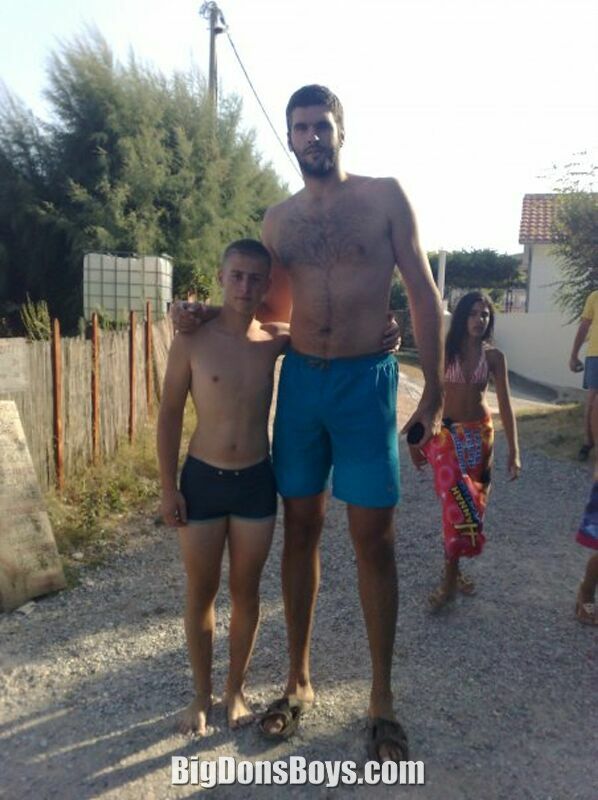 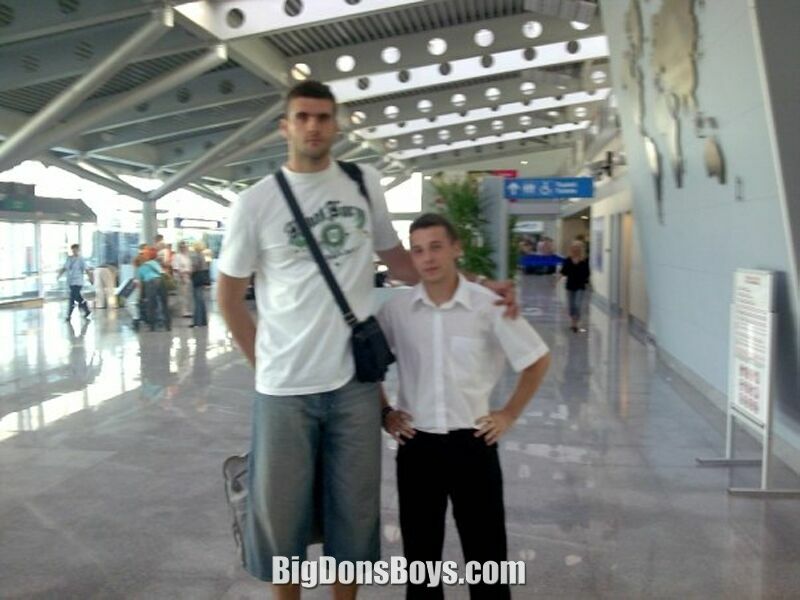 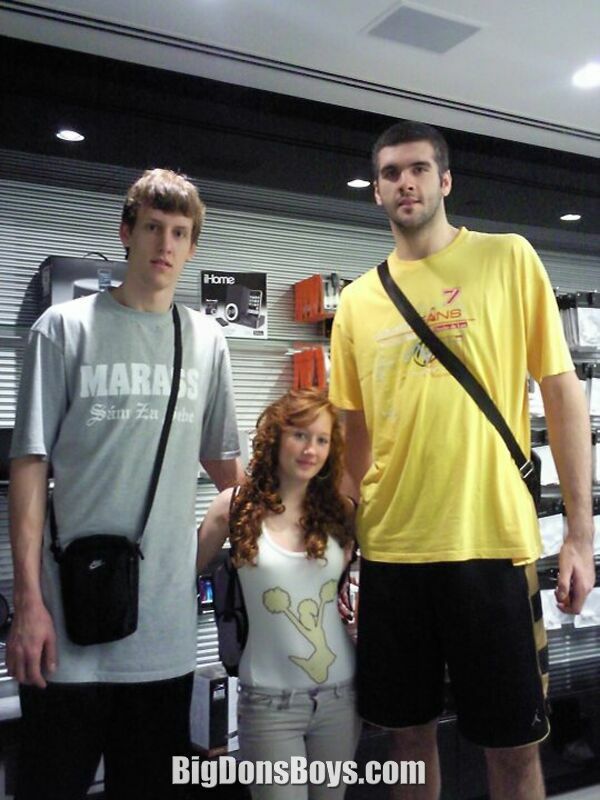 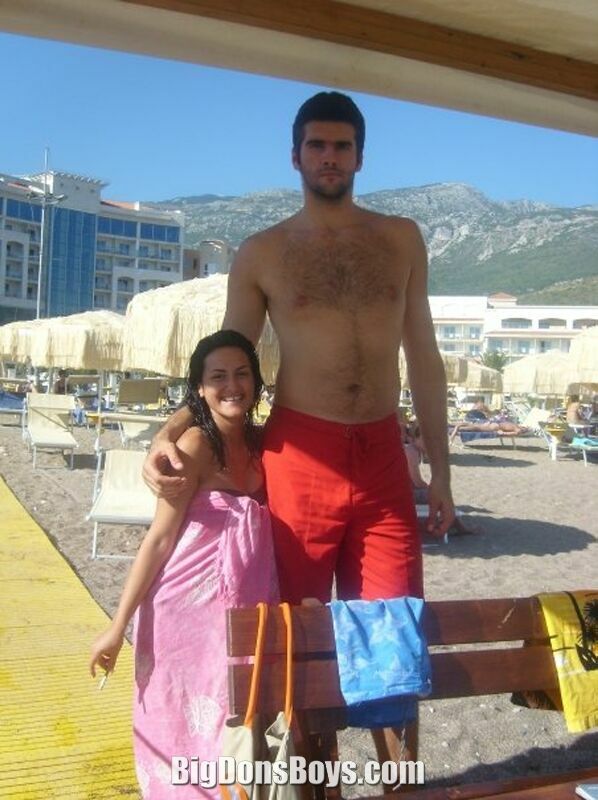 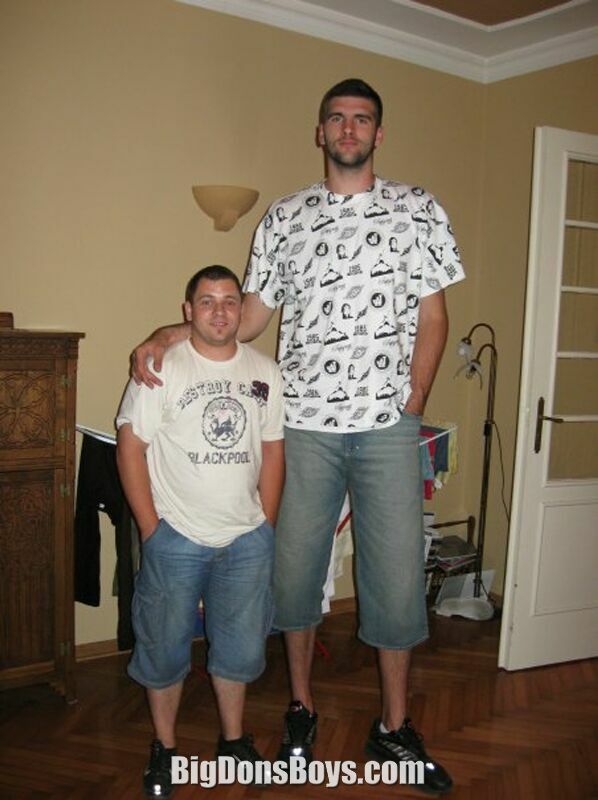 7'6" (2.29m) Montenegro native Slavko Vranes is just about the tallest basketball player in the world and the handsomest too! 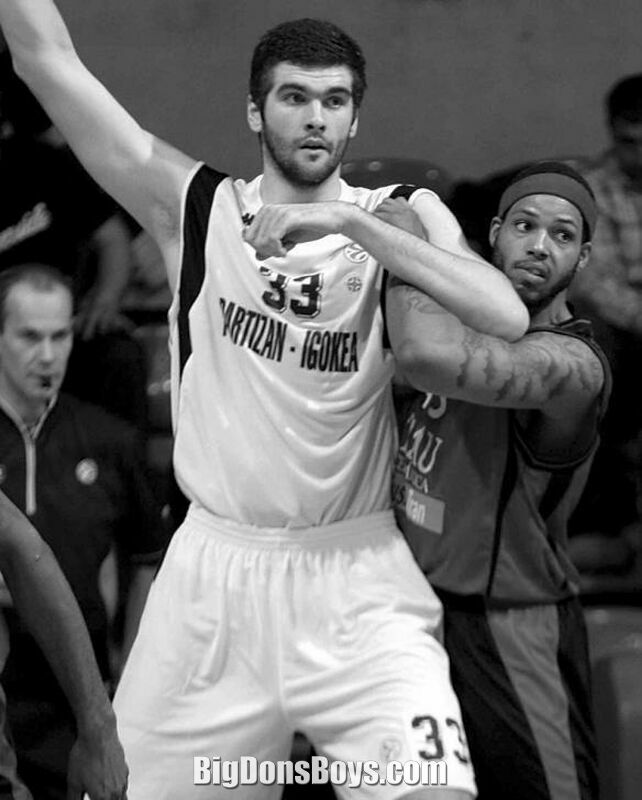 According to Wikipedia "Vranes started playing basketball at a Serbian club FMP . 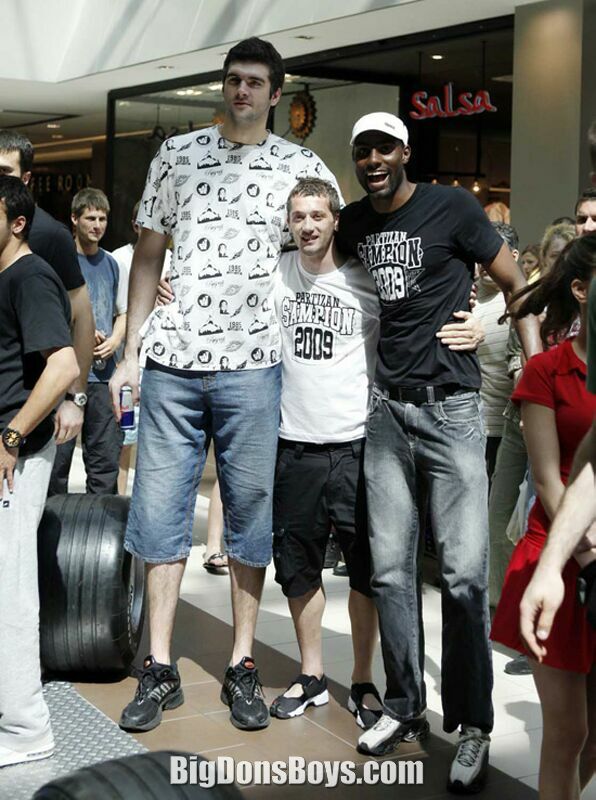 Still a junior, he was snapped up by the Turkish club Tofaş for the 2000-01 season. 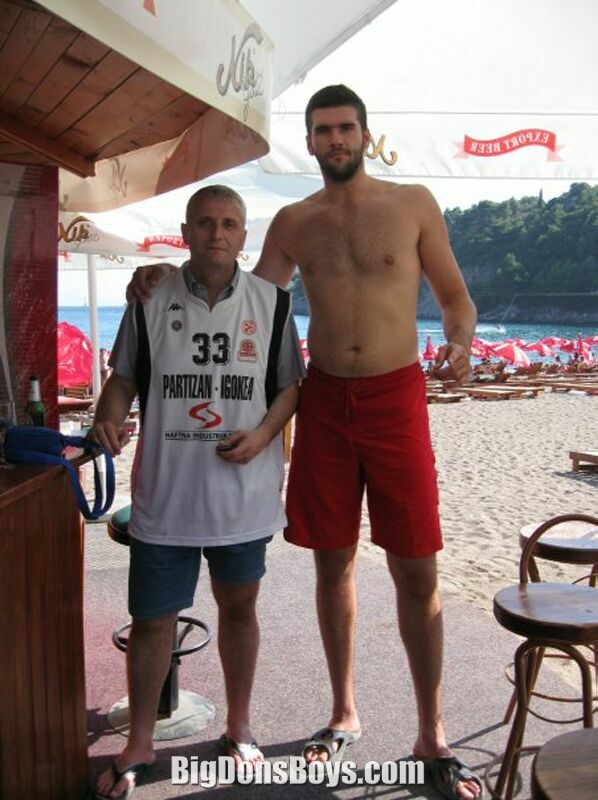 Then he moved to Efes Pilsen. 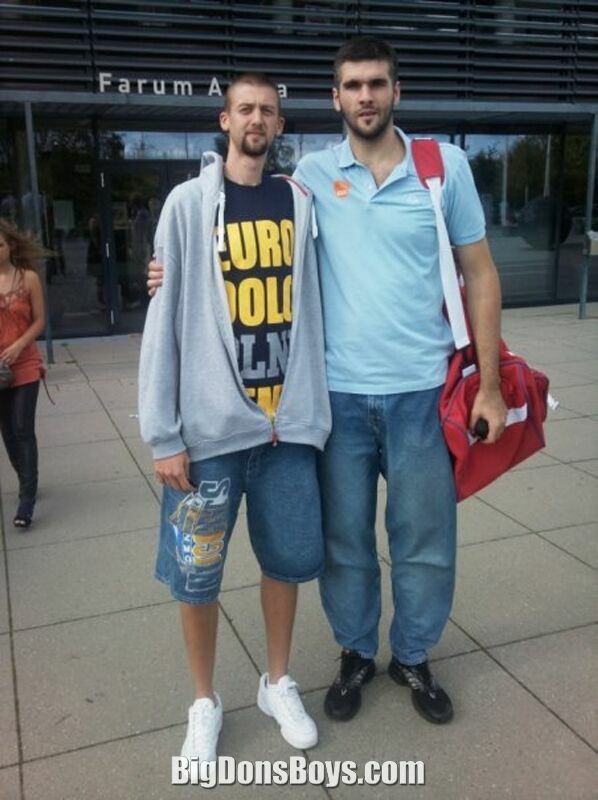 Unable to adjust, he returned to Montenegro (then Serbia and Montenegro) in January 2002, where he played for Budućnost Podgorica until the summer of 2003. 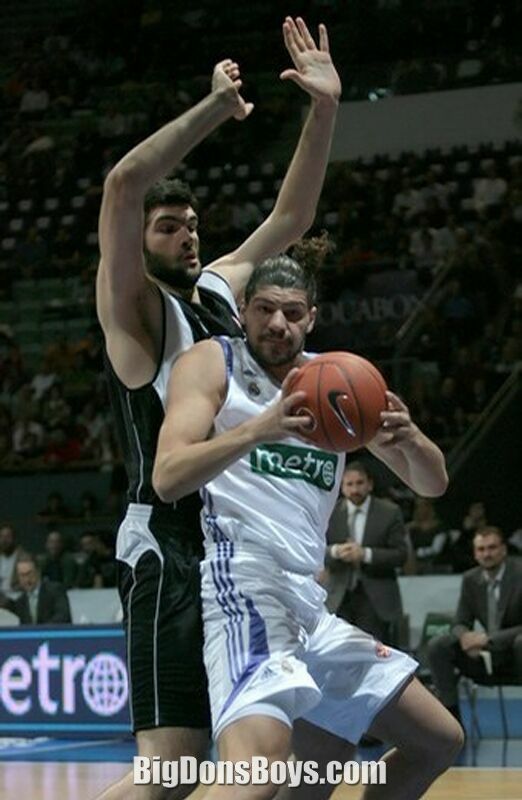 Slavko was selected by the National Basketball Association's New York Knicks in the second round of the 2003 NBA Draft. 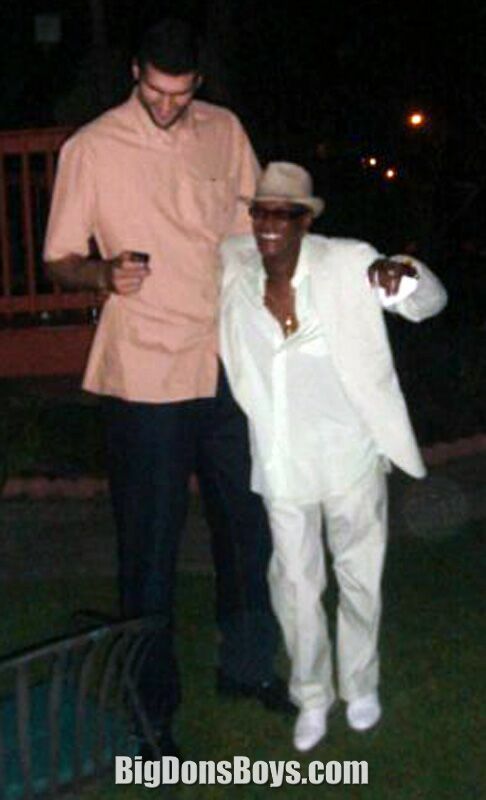 He was waived by the Knicks in December 2003. 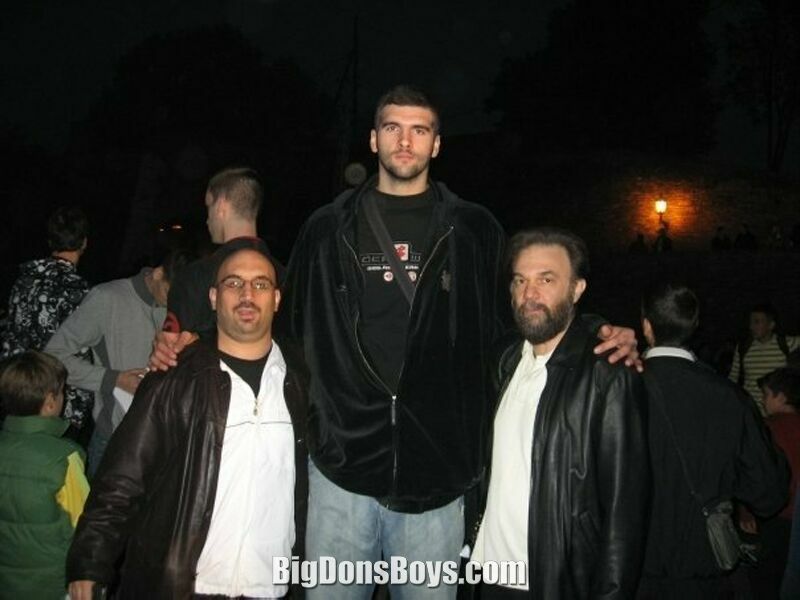 In early January 2004, he signed a ten-day contract with Portland Trail Blazers. 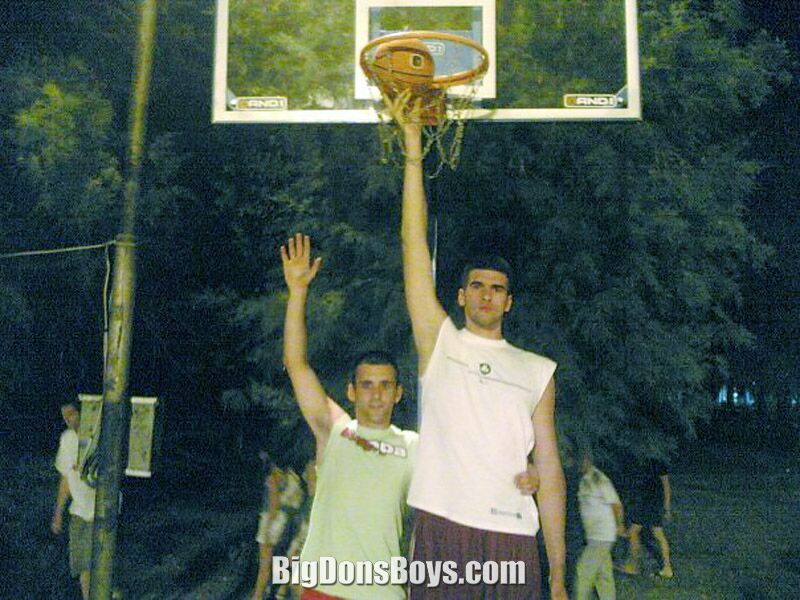 Before his contract expired, he played one game in the 2003-04 NBA season. 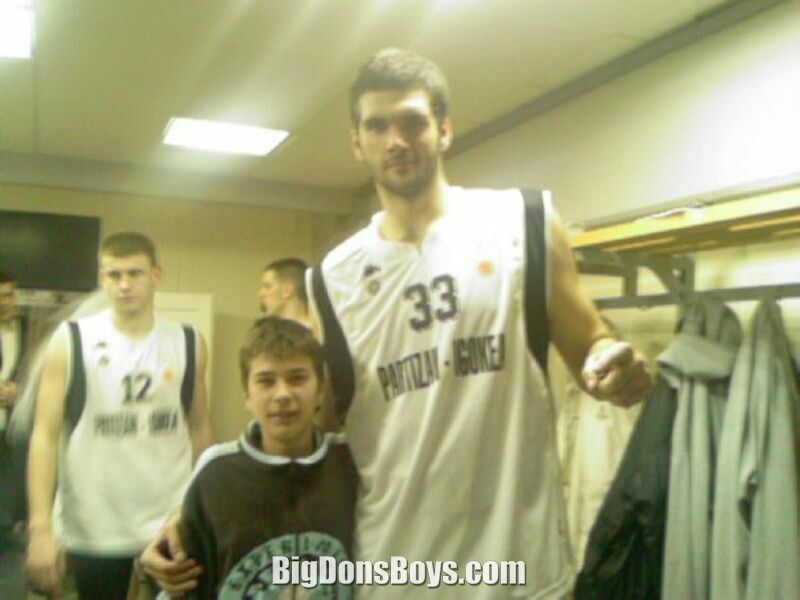 After that, he played briefly for the Red Star Belgrade. 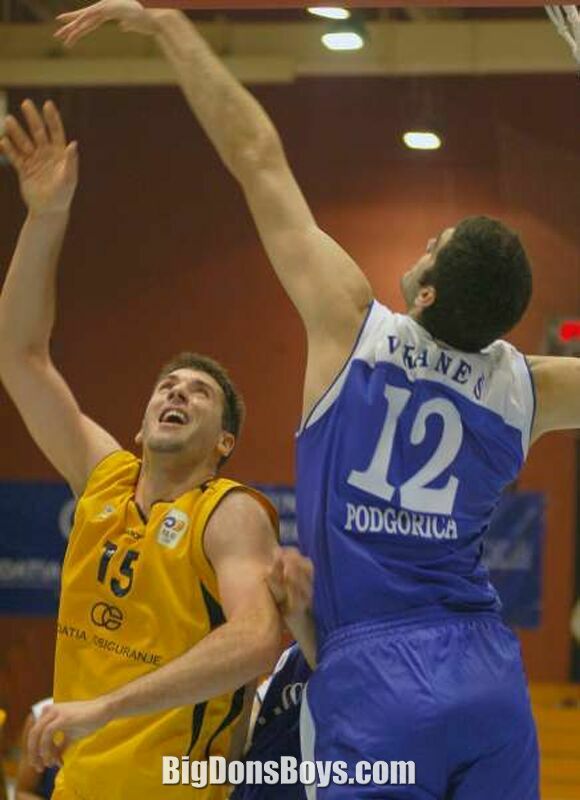 From 2004 to 2007, he played with Budućnost Podgorica for the second time in his career. 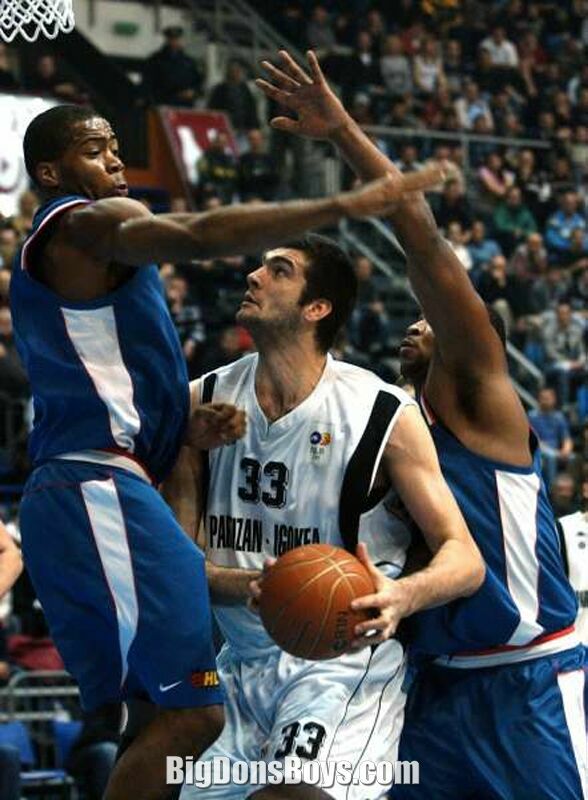 In October 2007, he signed a three-year contract with Partizan Belgrade. 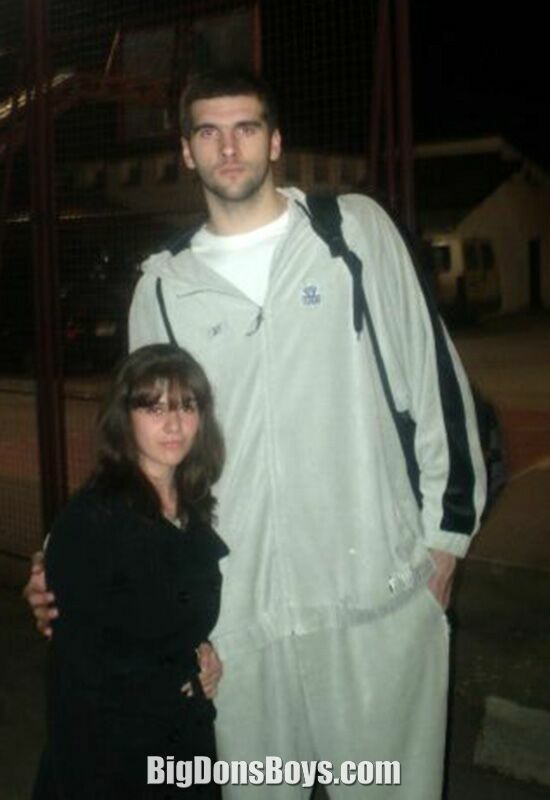 He is also a member of the Montenegro national basketball team.